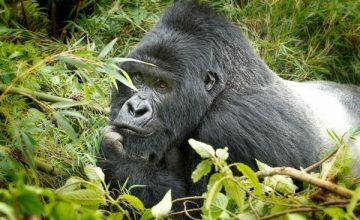 Home/Gorillas Facts/Do gorillas often climb trees? 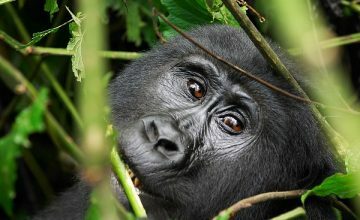 Gorillas Facts; Do gorillas often climb trees? 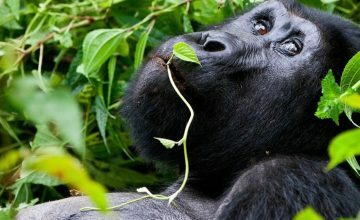 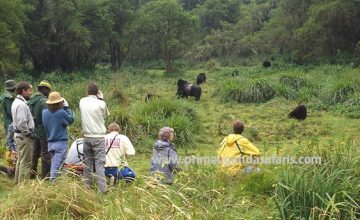 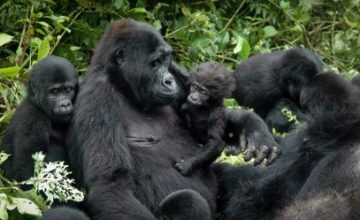 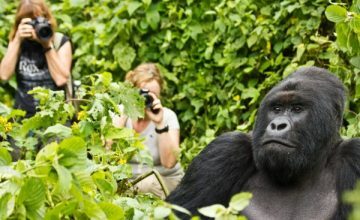 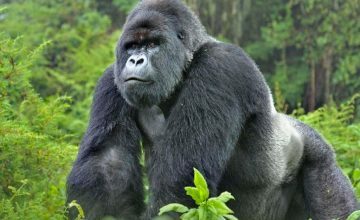 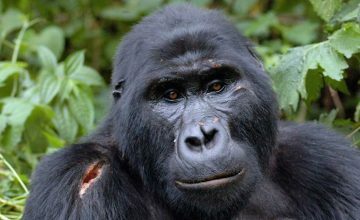 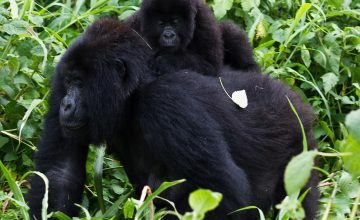 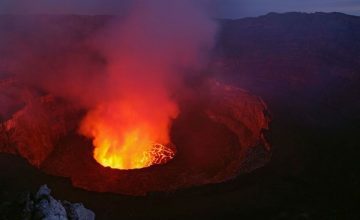 It has been noted that gorillas can acquire many human diseases and it is upon this background that those on gorilla trekking safaris in Uganda and Rwanda have to keep a minimum distance to reduce on this risk. 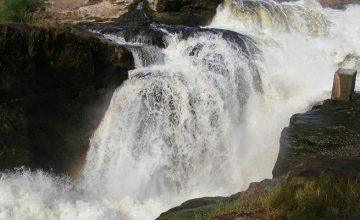 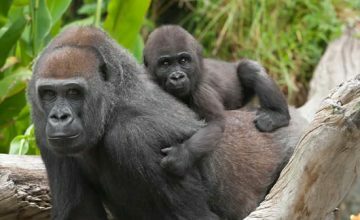 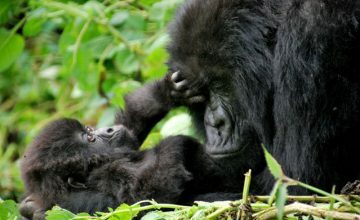 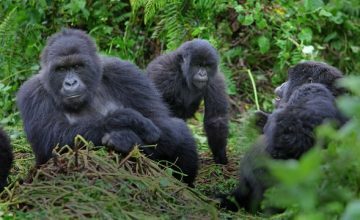 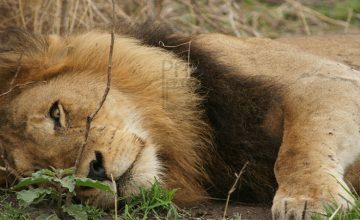 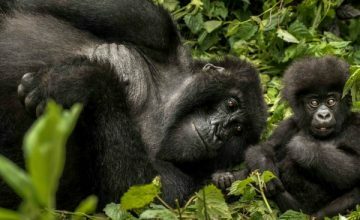 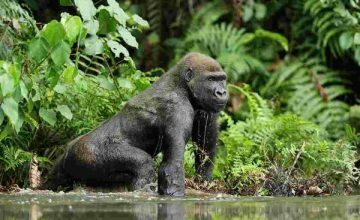 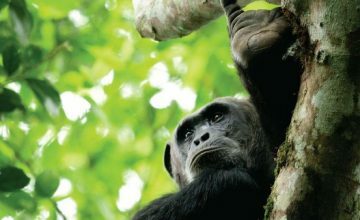 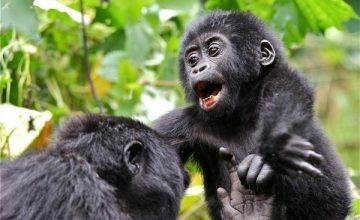 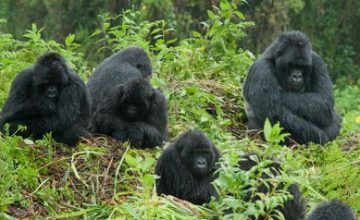 Gorilla groups do not necessarily require distinct territories and neither do they defend such areas against conspecifics. 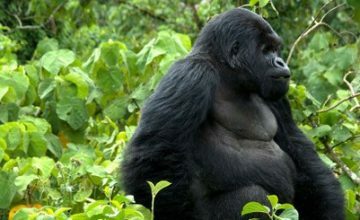 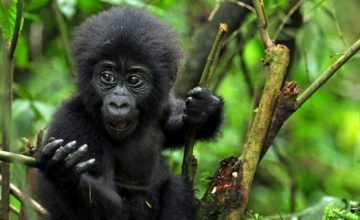 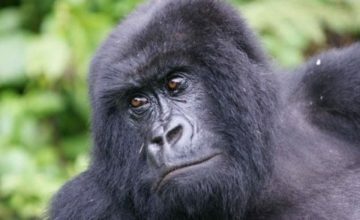 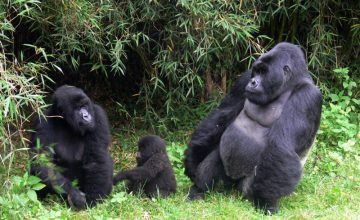 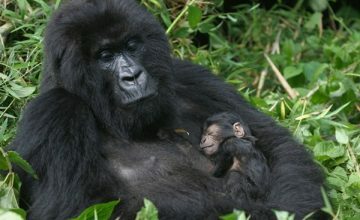 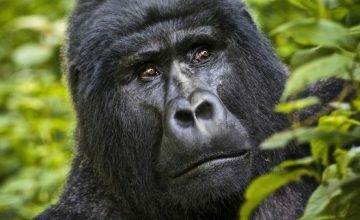 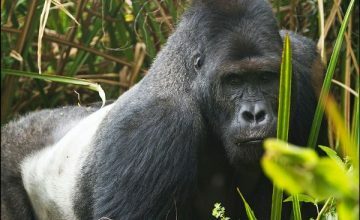 Gorillas roam in what is called the home ranges whose size is dependent on the food availability. 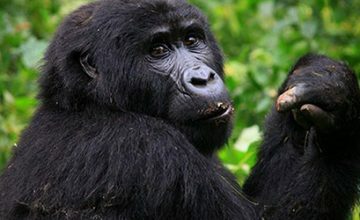 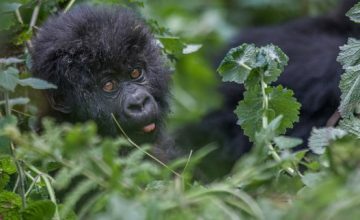 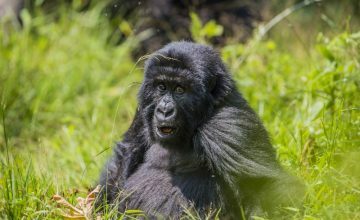 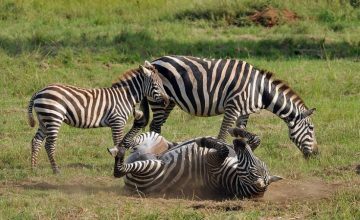 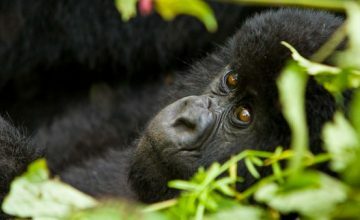 This is a question to contemplate deeply about especially when it relates to the critically endangered mountain gorillas which are mostly sought of on Uganda gorilla safaris. 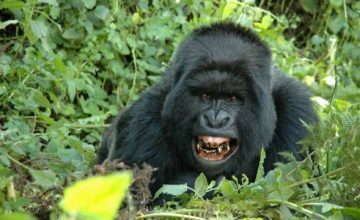 It should be noted that apart from humans, the gorillas do not certainly have enemies.